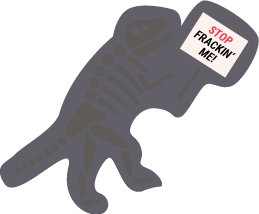 No New Fracked Gas Power Plants! In Washington, efforts to get dirty energy off the grid are threatened with plans for new fracked gas power plants. We need clean energy fueling our electrical grid, not more fossil fuels. Puget Sound Energy and Avista collectively proposed to build roughly 1,000 megawatts of new fracked gas power plants by 2026. The move to build new fracked gas power plants takes our electricity grid in the wrong direction. Washington State’s blueprint to meet our climate goals clearly show that we need to shift away from both coal and gas-fired power plants. The first order of climate business should be to not make the problem any worse. But the latest plans from Puget Sound Energy and Avista reveal their preference to dig in with dirty fracked gas power plants instead of clean energy. 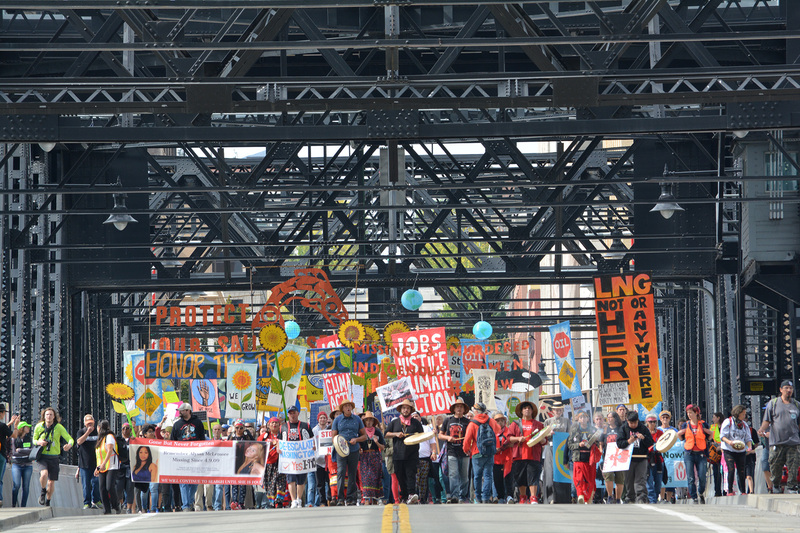 For over a decade, southern Oregon has been threatened by the proposed Jordan Cove liquified natural gas (LNG) export terminal and Pacific Connector fracked gas pipeline. This 229-mile pipeline and export project would trample the rights of landowners through use of eminent domain, disturb tribal territories and burial grounds, impact 485 waterways (including 12 public drinking sources), put existing jobs in fishing, tourism and other sectors at risk, drive up energy prices, and become the largest source of climate pollution in Oregon. 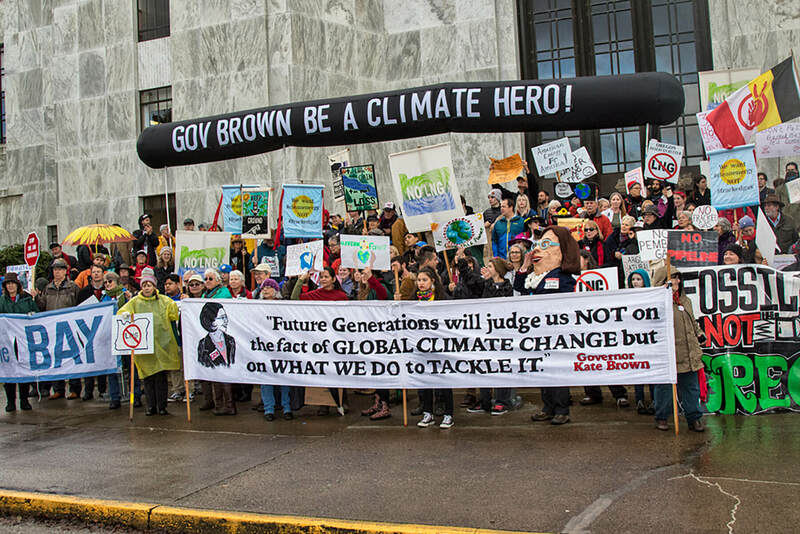 Additionally, the export terminal would be in a tsunami zone, putting 16,000 Coos Bay residents in harm’s way, while the fracked gas pipeline would cross some of Oregon’s most fire-prone forests. Even under the Trump administration, the State of Oregon has the authority stop this project for good. 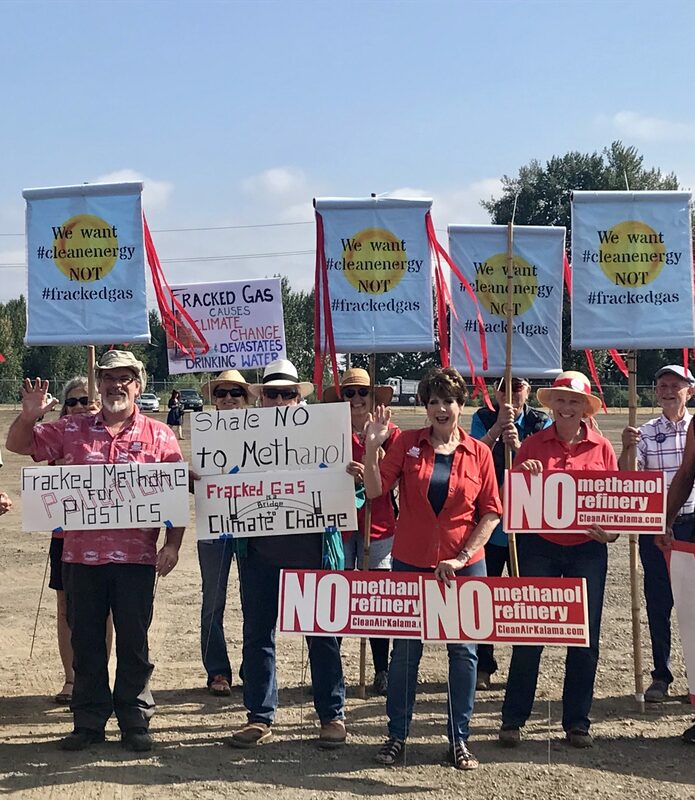 Northwest Innovation Works wants to build the world’s biggest refinery to create methanol from fracked gas in Kalama, WA. It would use more fracked gas each day than all of the power plants in Washington combined, and ship the methanol to China to make plastics. At any given time, up to 72 million gallons of the highly flammable liquid would be stored on-site in an earthquake liquefaction zone. The refinery would emit more than 1 million tons of greenhouse gases from the smokestacks alone—and emit up to 7 million tons when “upstream” methane leakage is considered. 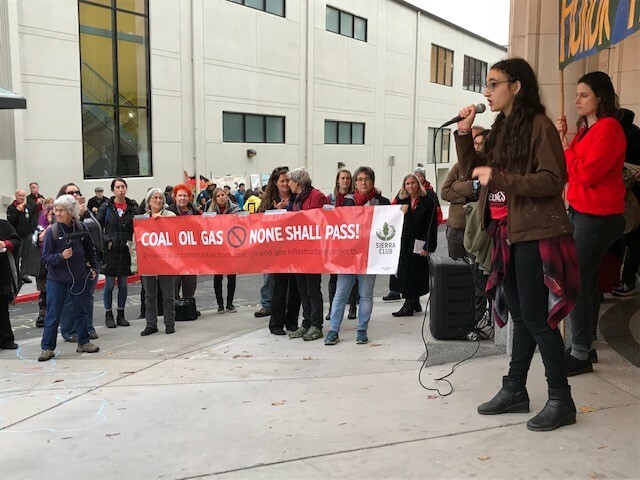 Tacoma-area residents are leading opposition to Puget Sound Energy’s plan to build a massive fracked gas plant at the Port of Tacoma. If built, the plant would undermine years of work to clean up the Superfund site on Commencement Bay. The plant is scheduled to begin operations in 2019 and would produce around 250,000 gallons of liquid fuel daily from fracked gas if built.